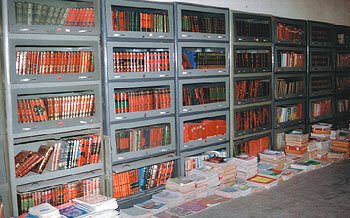 Almighty Allah be thanked that the Centre, with a view to promoting the culture of reading and pursuing academic, educational research with dedication and persistence, the Centre has established a magnificent library, a veritable treasure house of about two hundred and fifty thousand valuable books on subjects as varied as science of the Qur'an & Hadith , Islamic beliefs, Jurisprudence, literature, transmitters of Hadith as well as books on modern arts & sciences in Arabic, Urdu, English, Hindi, French, German, Turkish, Persian and several regional languages of India. 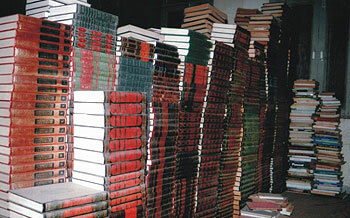 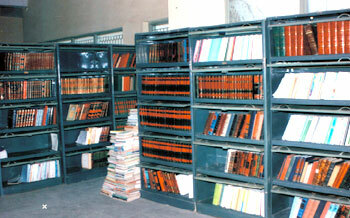 In addition to this, all the educational institutions functioning under the Centre's umbrella, such as Jamia Islamia Sanabil, New Delhi; Uthman Ibn Affan Institute of Memorization and Recitation of Qur'an, Joga Bai, New Delhi; Aaisha Siddiqa Shari'ah College, Joga Bai, New Delhi; Islamic Scientific Research Academy, Joga Bai, New Delhi; Abul Kalam Azad Boys Public School, Sanabil, New Delhi; Khadijatul Kubra Girls Public School, Joga Bai, New Delhi as well as the institutions located outside Delhi have been provided with separate libraries that have good number of books dealing with different arts and sciences. 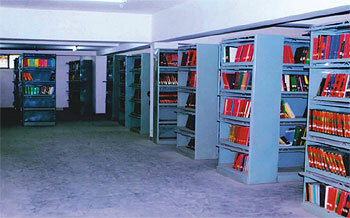 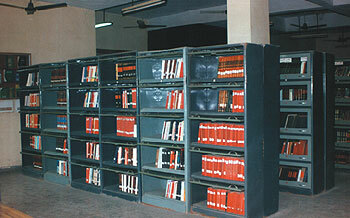 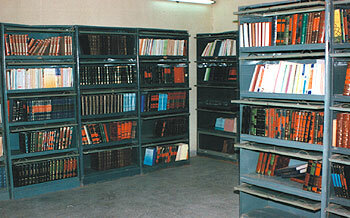 Besides, all the unions of male and female students have their own separate libraries.